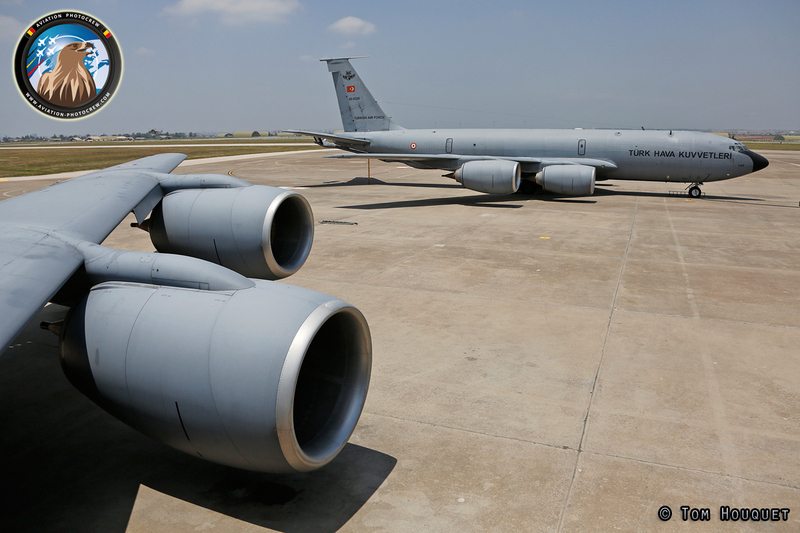 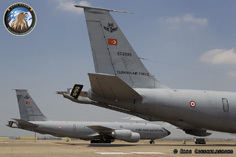 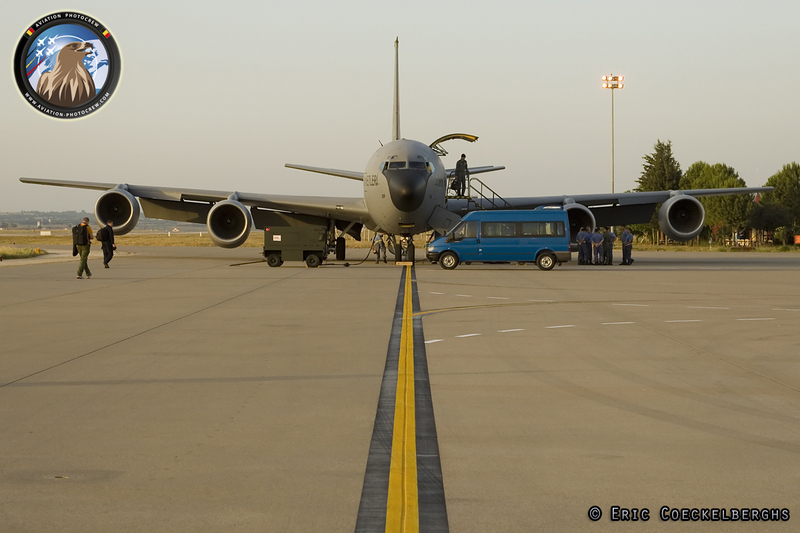 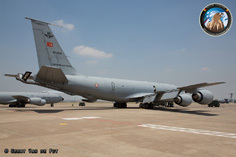 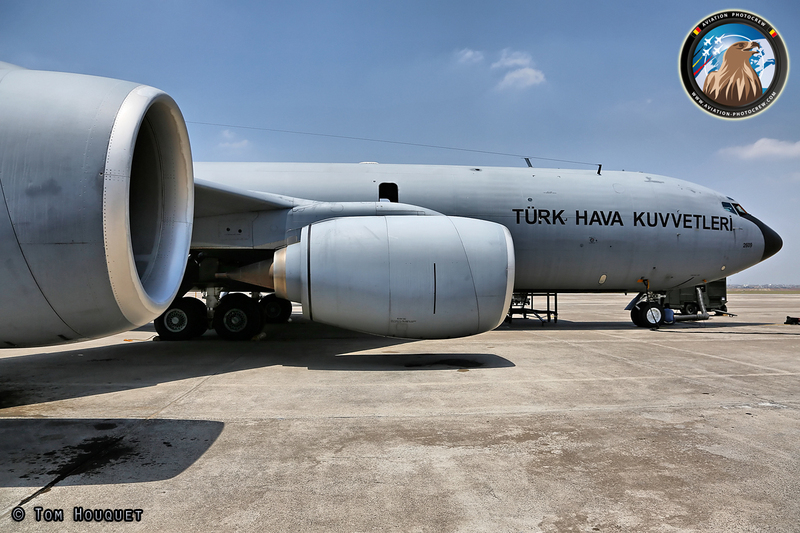 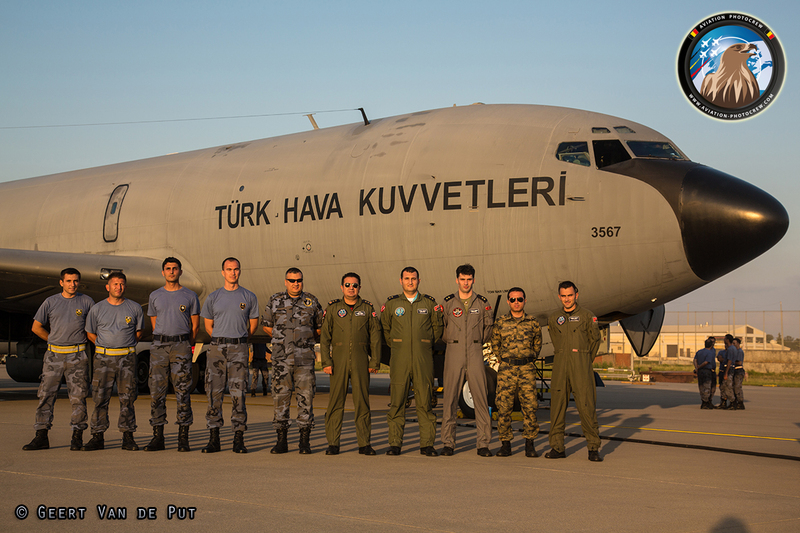 In 1995 the first of seven Turkish KC-135 Stratotanker aircraft arrived at Incirlik AFB, giving the Turkish Air Force the air refueling capability much needed in today’s defense theater. 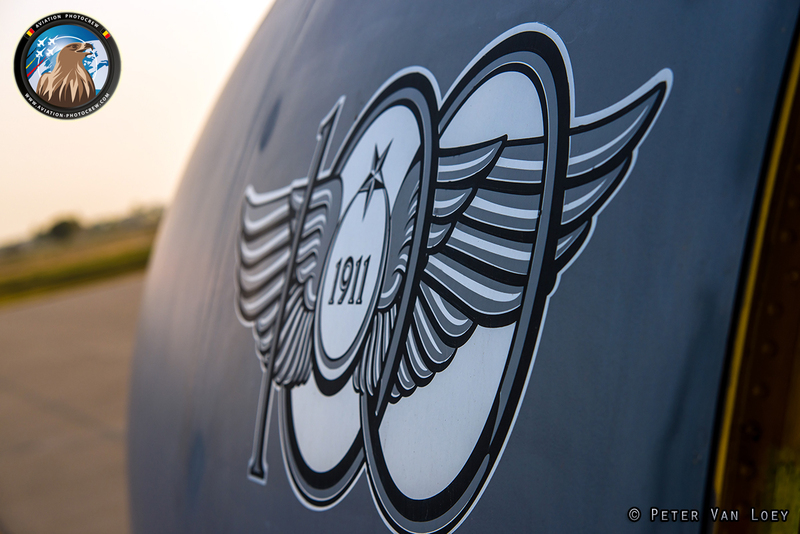 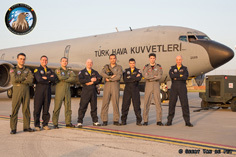 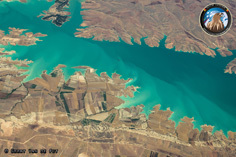 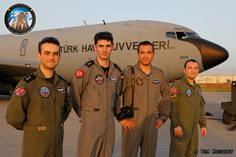 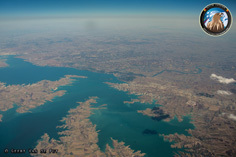 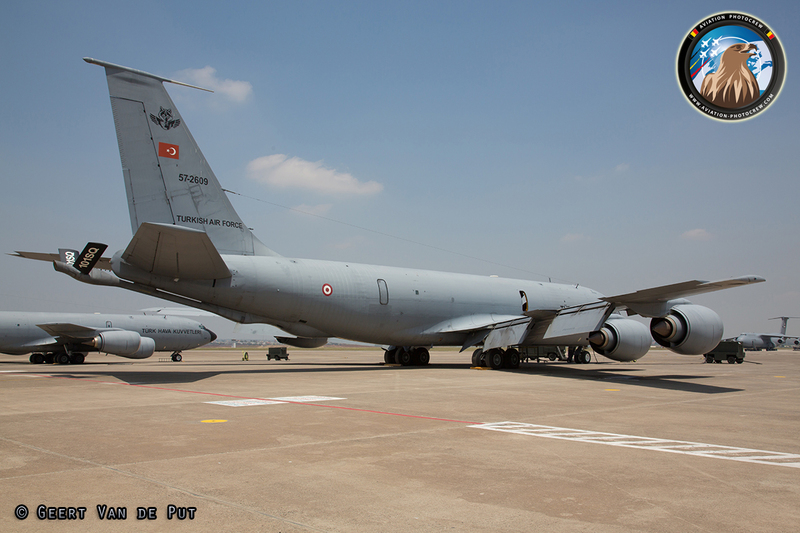 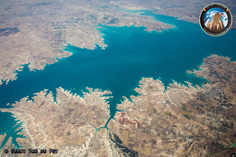 Operated by the 101 Sqn the tanker fleet is based close to the city of Adana, which is the fifth largest city in turkey. The main task of the 101 Sqn is to perform the required refueling missions supporting the Turkish F-16 and F-4 Fighter fleet, both in and outside of Turkey. During the past years, the Squadron participated various international exercises where they had the opportunity to work together with many different Air Forces from around the world. 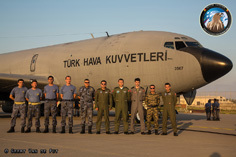 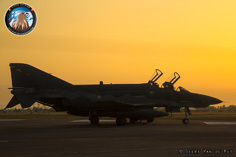 The Tankers also took part in multiple NATO missions supporting the allied forces, one of the last being the Libya conflict, where they deployed to Italy. 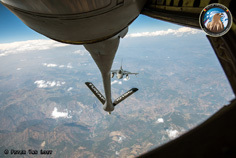 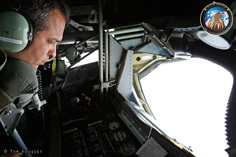 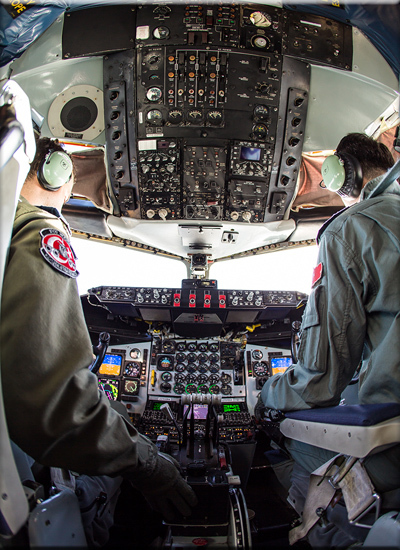 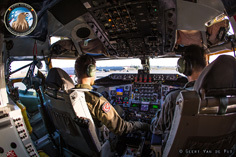 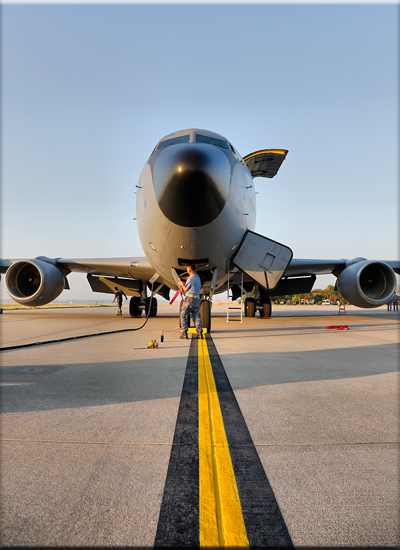 The KC-135 Tanker is equipped with a boom at the rear of the aircraft, operated by the Boom operator, controlling the refueling process through a small window. 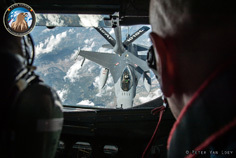 An aircraft taking on gas will fly up to the boom, whereupon the boomer will "fly" the boom into the receiver’s built-in receptacle. 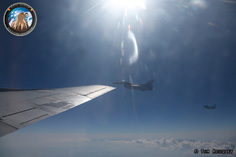 Mostly operated at an altitude of around 27.000ft, high enough to avoid turbulence, ensuring a stable platform to perform the refueling mission. One of the largest military exercises in the world, organized by the Turkish Air Force, is Anatolian Eagle. 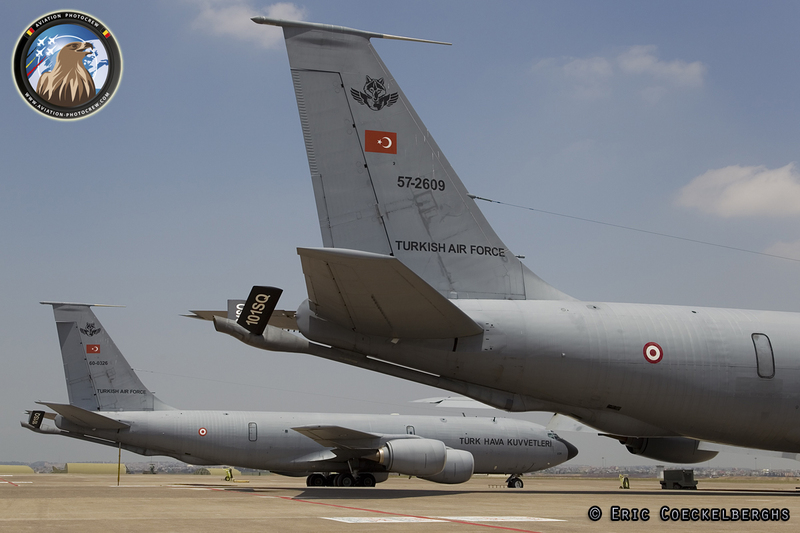 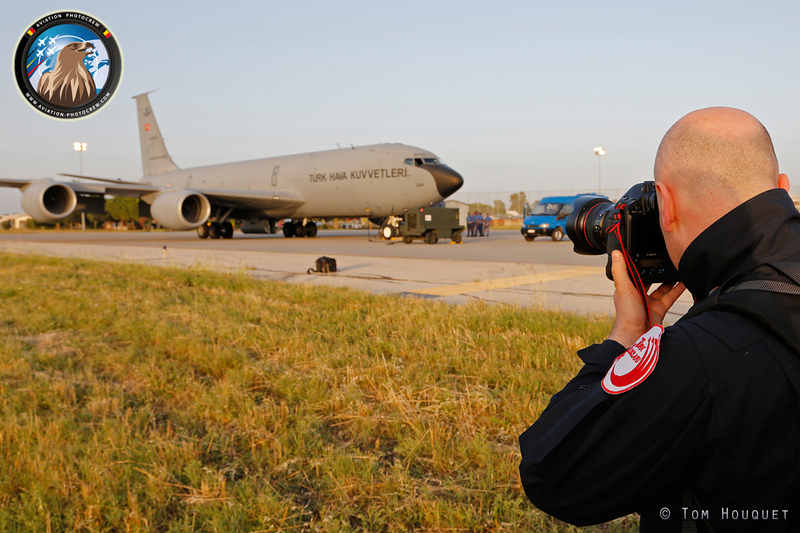 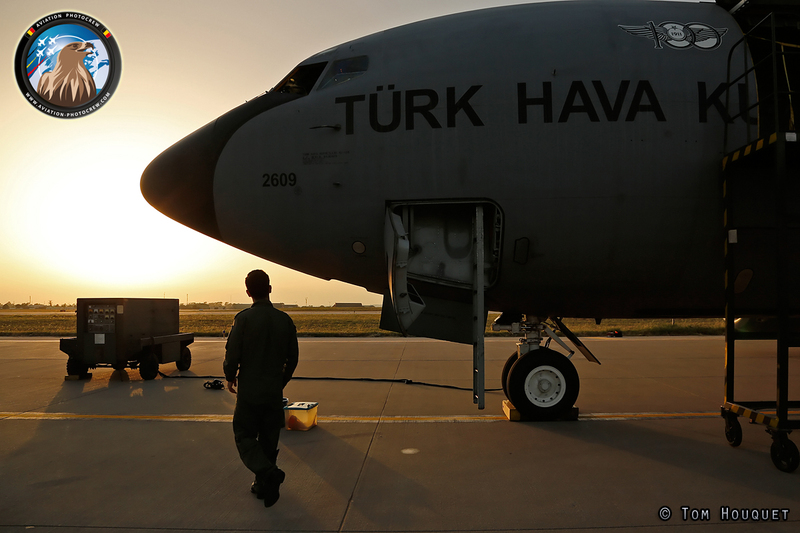 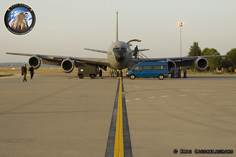 The high-scale joint training and tactics exercise takes place multiple times a year at Konya AFB, in Central Turkey. 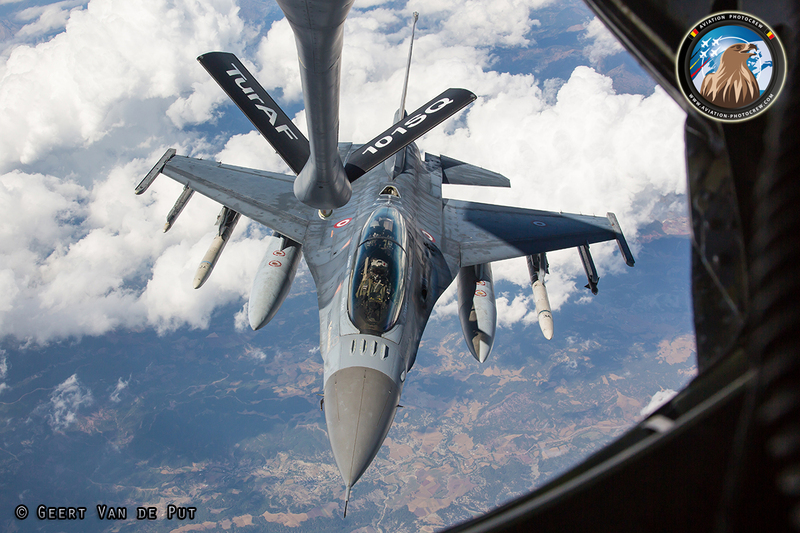 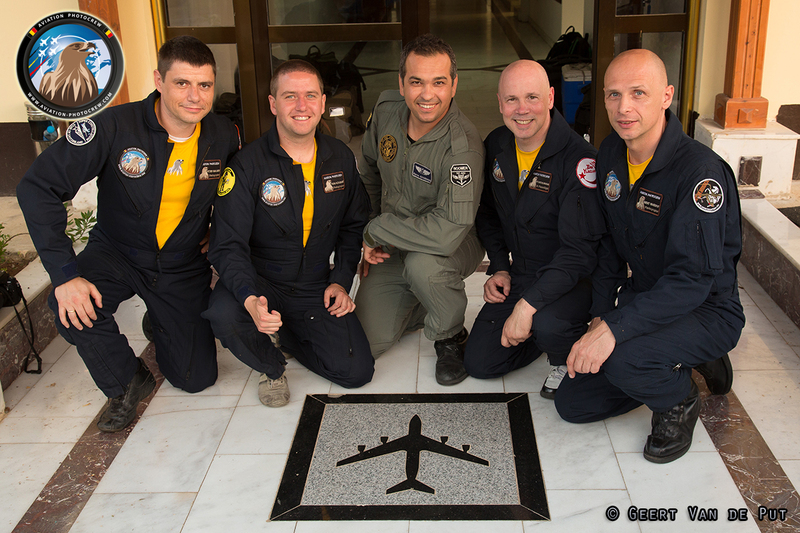 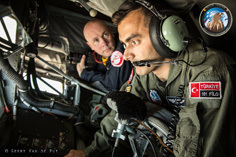 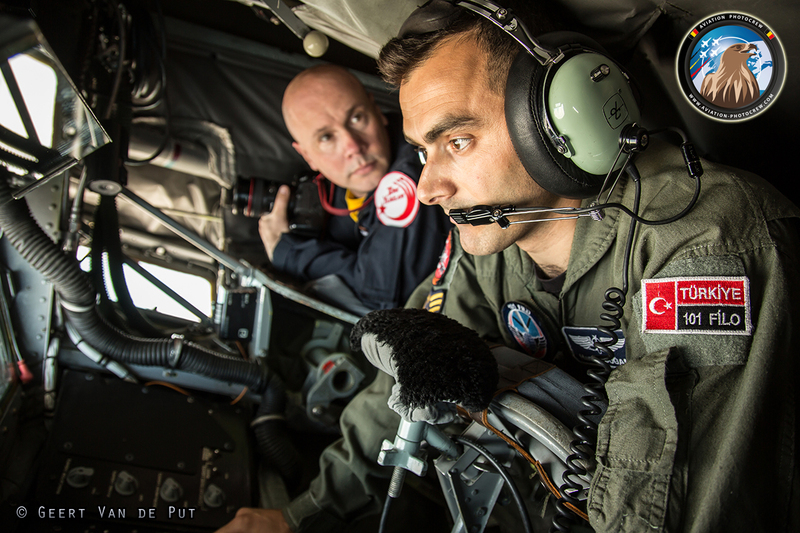 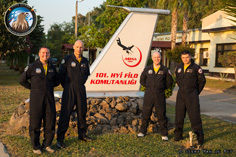 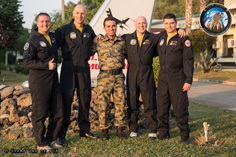 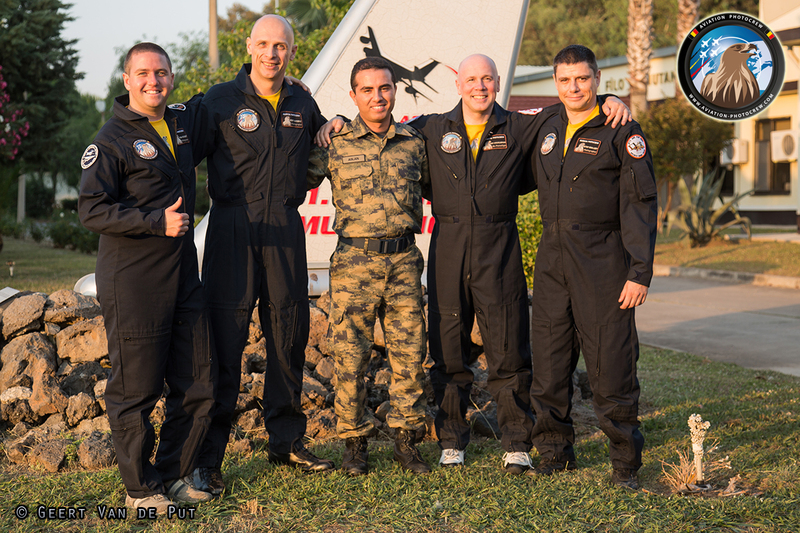 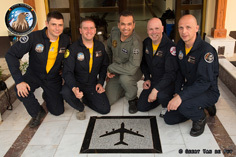 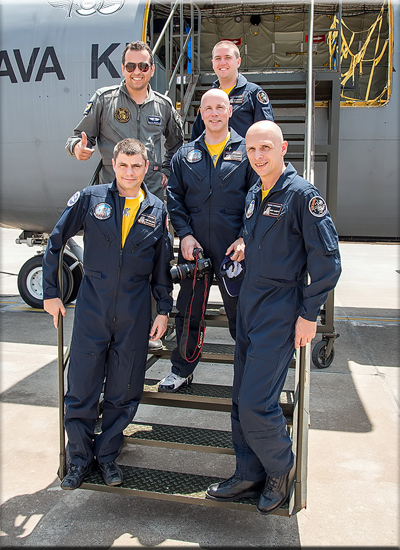 During our visit in June, the 101 Sqn flew daily refueling missions supporting the Anatolian Eagle participants. 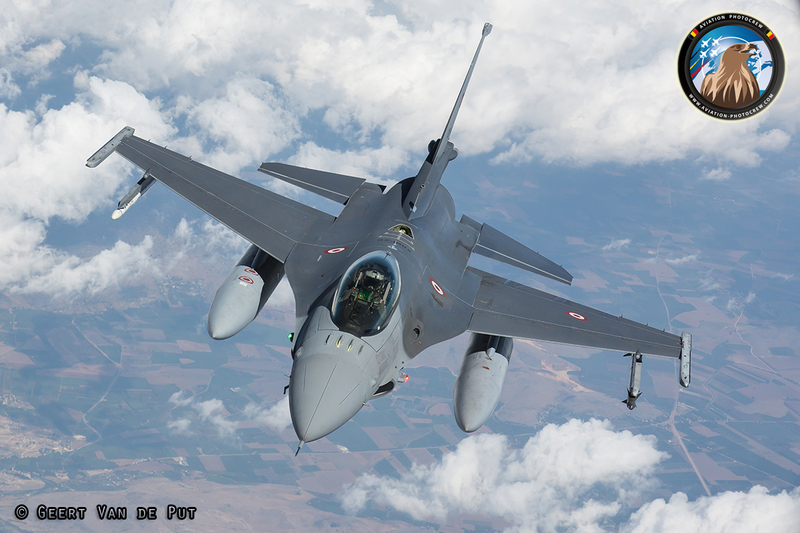 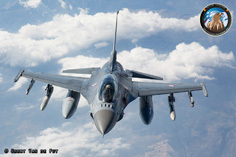 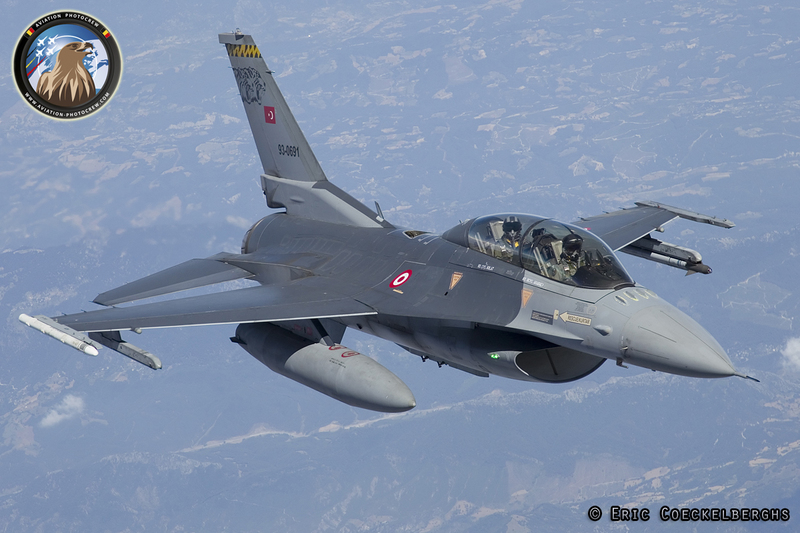 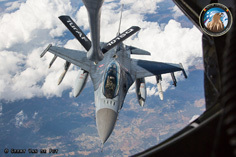 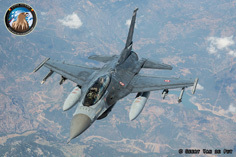 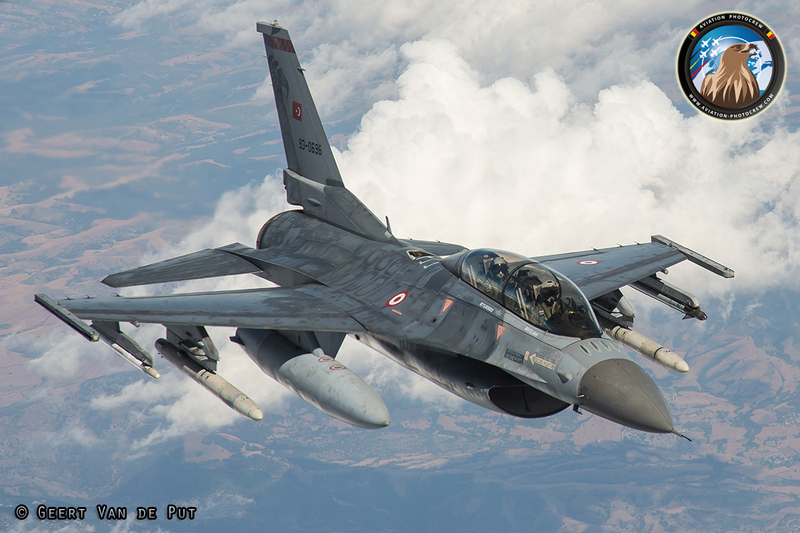 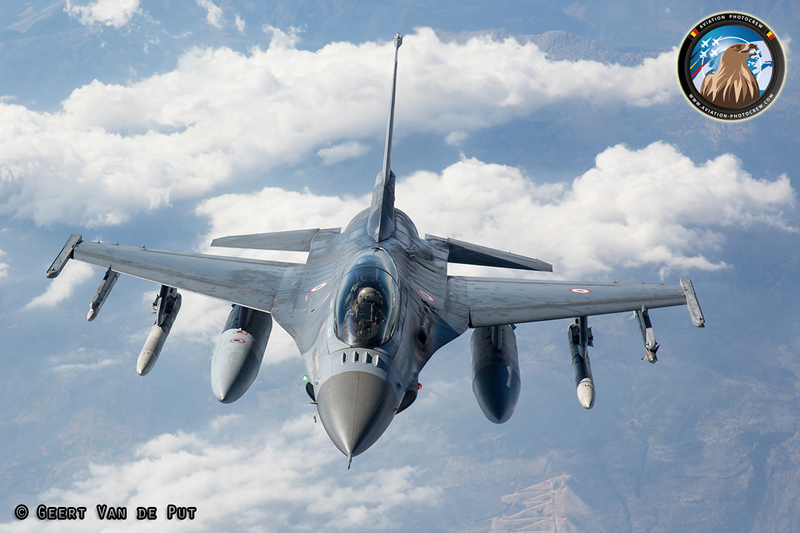 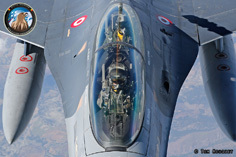 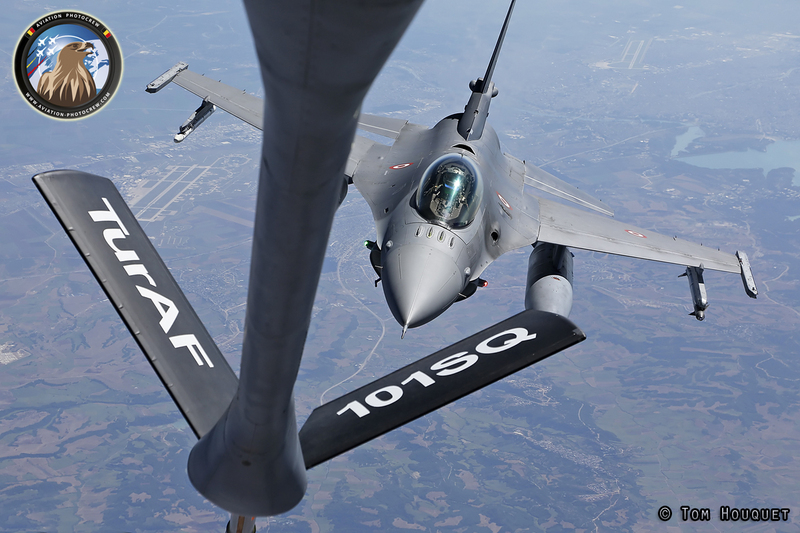 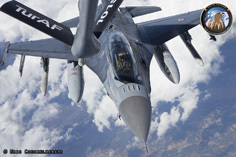 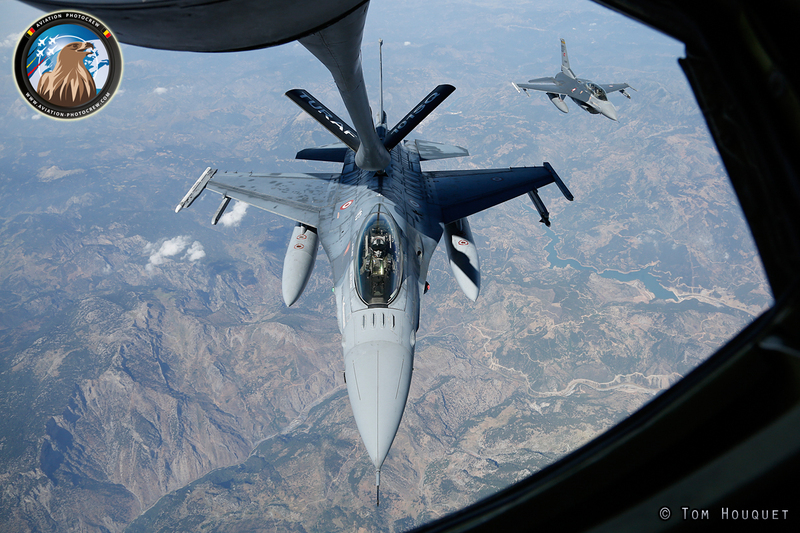 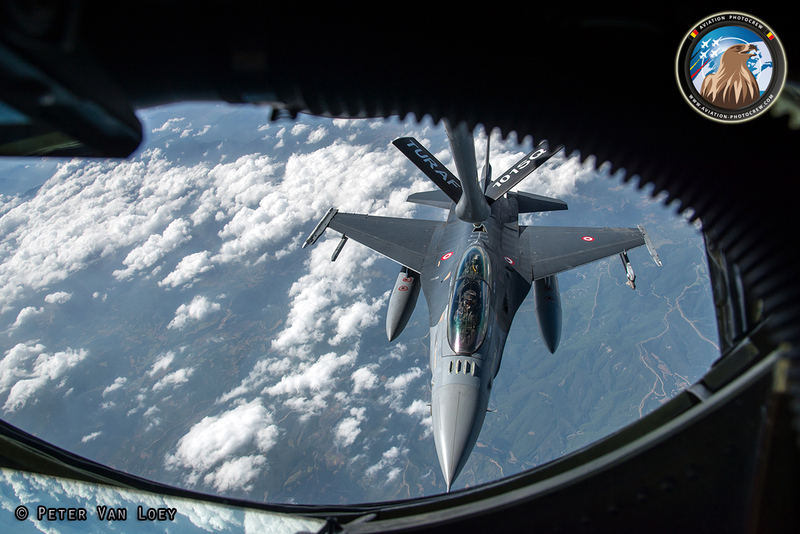 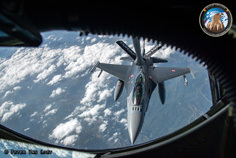 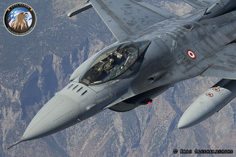 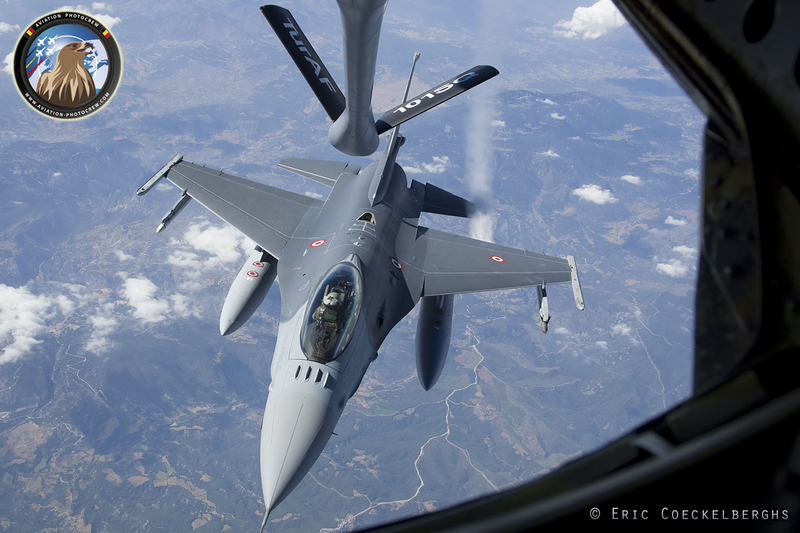 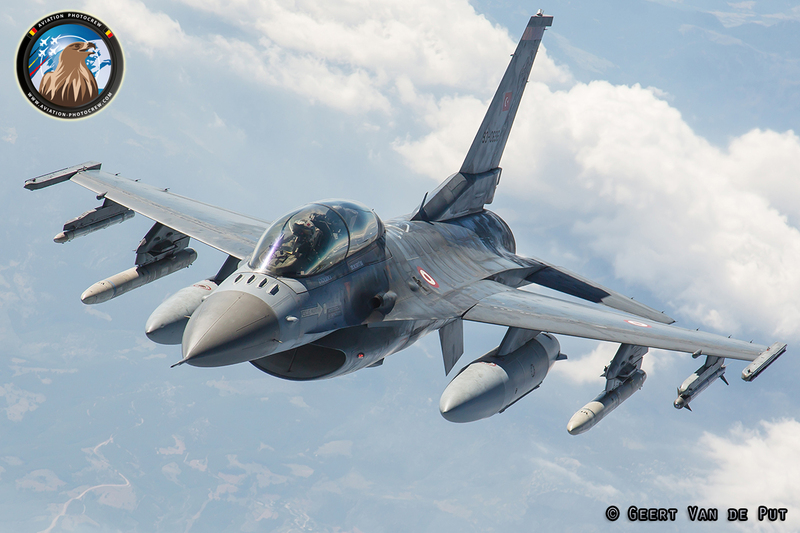 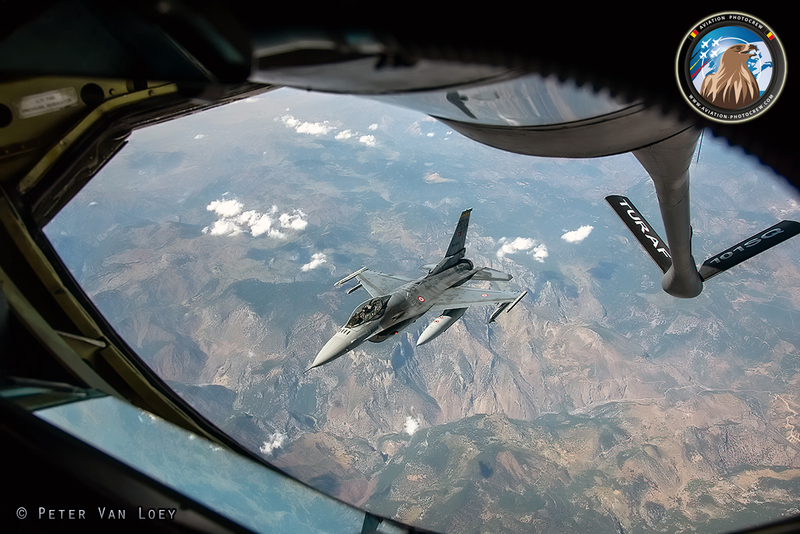 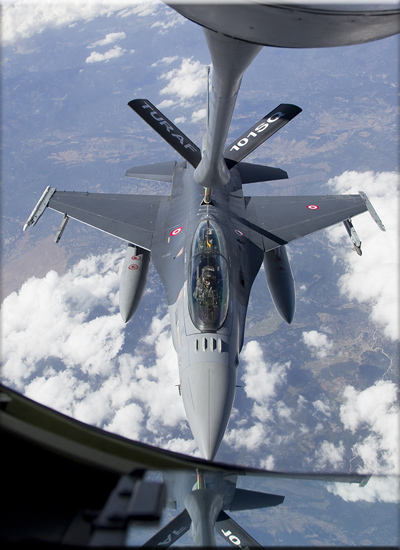 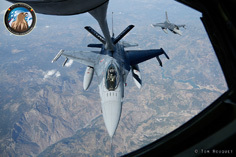 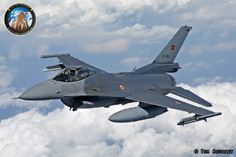 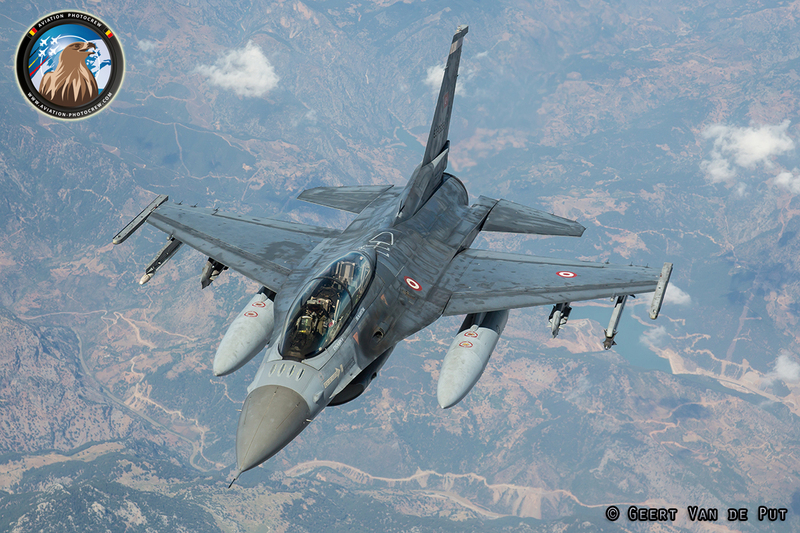 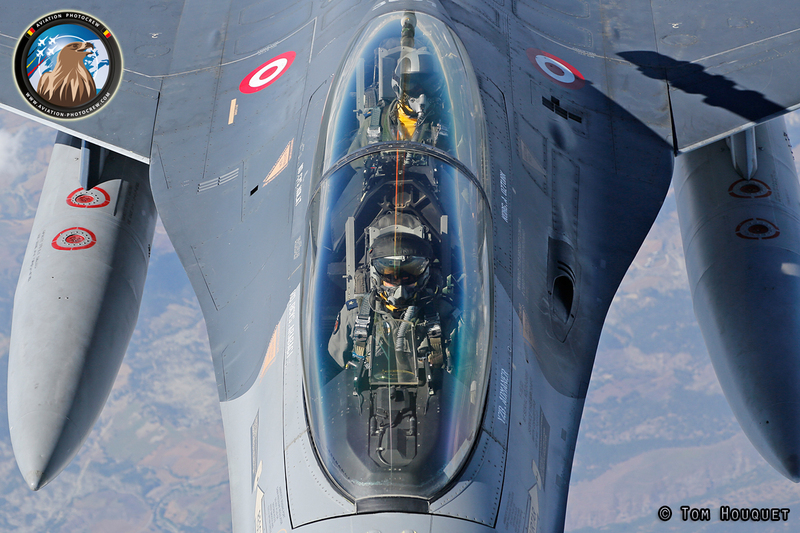 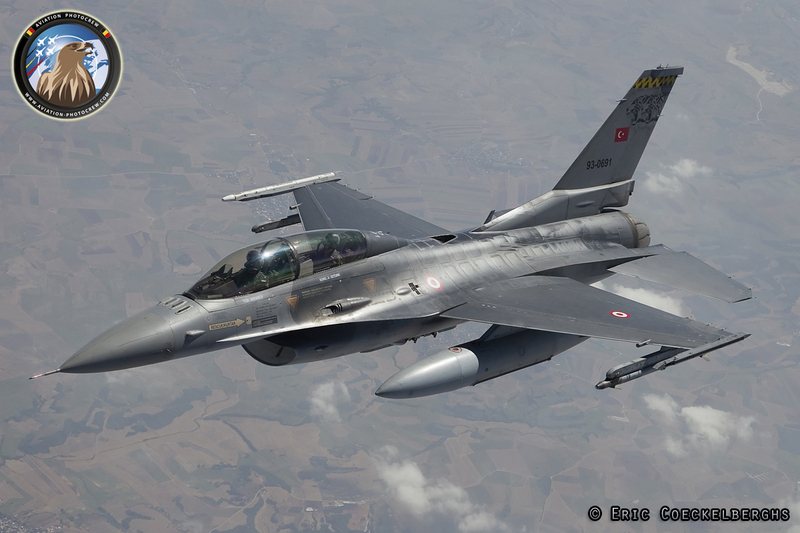 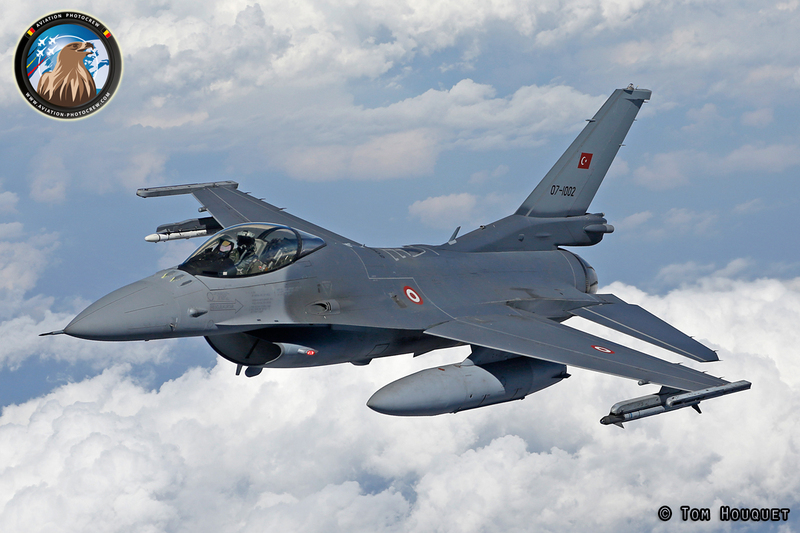 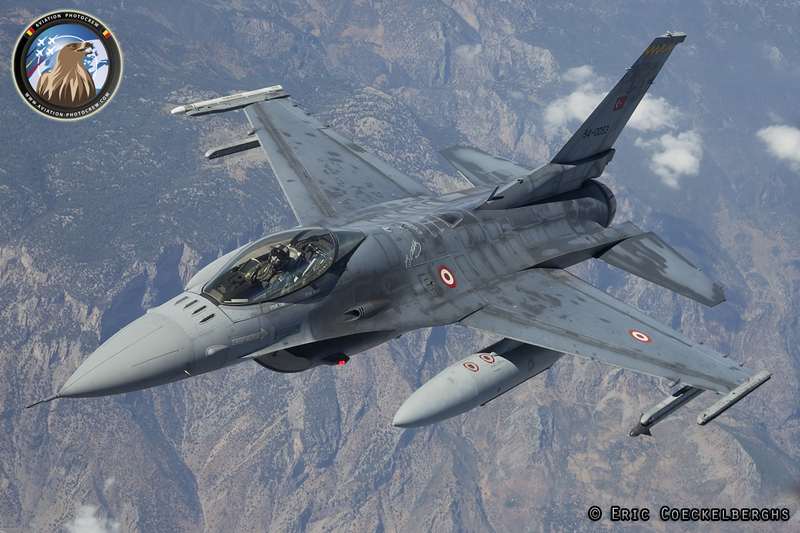 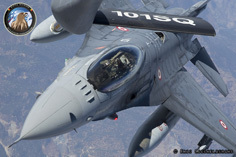 Multiple Turkish Air Force F-16’s were refueled, training the crews for real-time war missions. International participants for Anatolian Eagle were UAE F-16s, Saudi F-15’s next to a range of Turkish Air Force assets. 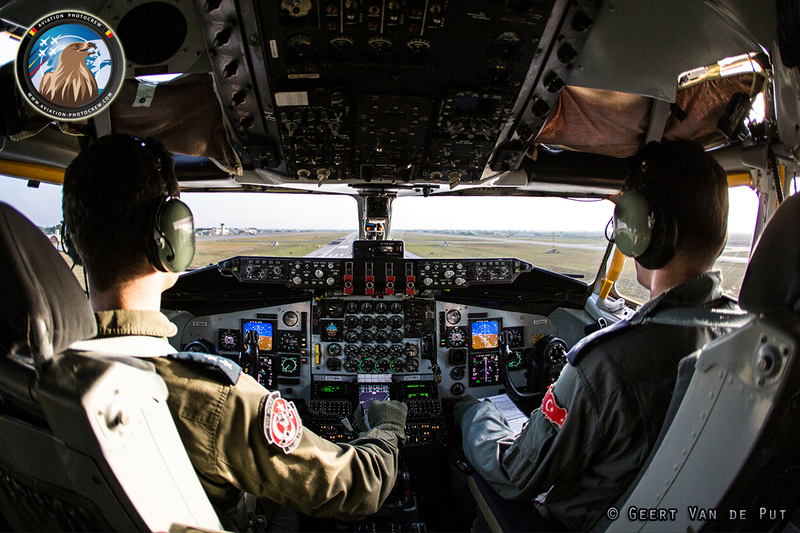 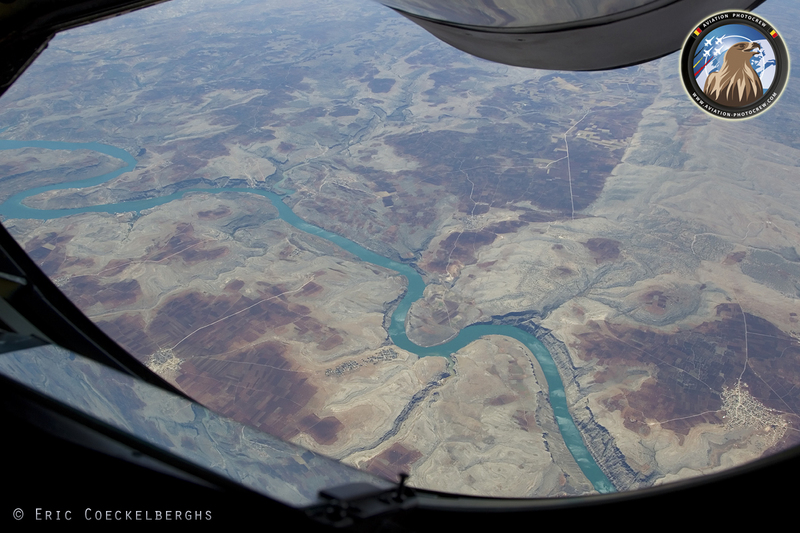 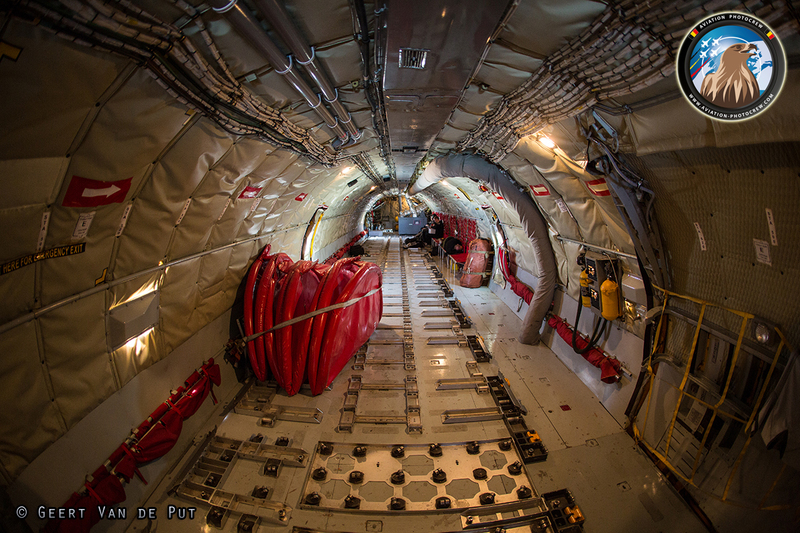 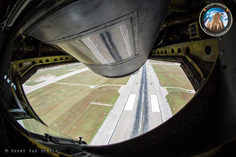 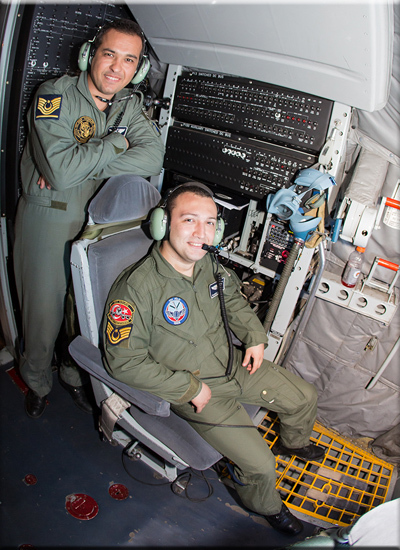 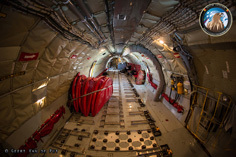 Photographing out of a KC-135 Tanker aircraft can be done from the seats left and right of the boom operator, looking through the window in the rear. 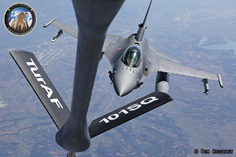 Aircraft normally approach from the back where they come in position for refueling. 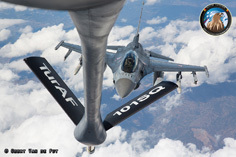 After the boom operator connects the refueling probe, it takes only a couple of minutes to transfer the required fuel to the Jet. 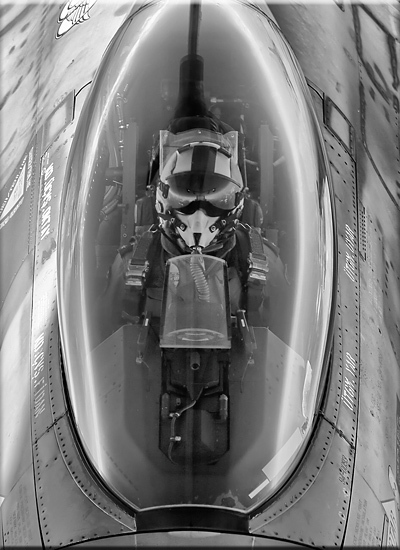 After refueling, the Jet Fighter holds on the right hand wing for the other aircraft to be refueled. There is also a possibility to photograph through the small side windows of the Tanker, or from the cockpit. 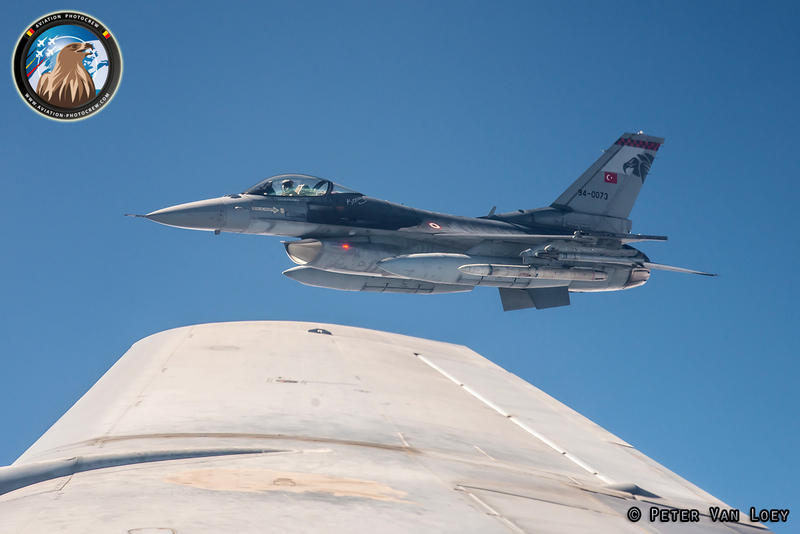 Hereby we would like to thank the Turkish Air Force Public Relation office, the flight crews and everyone else for making this exceptional photo report possible. 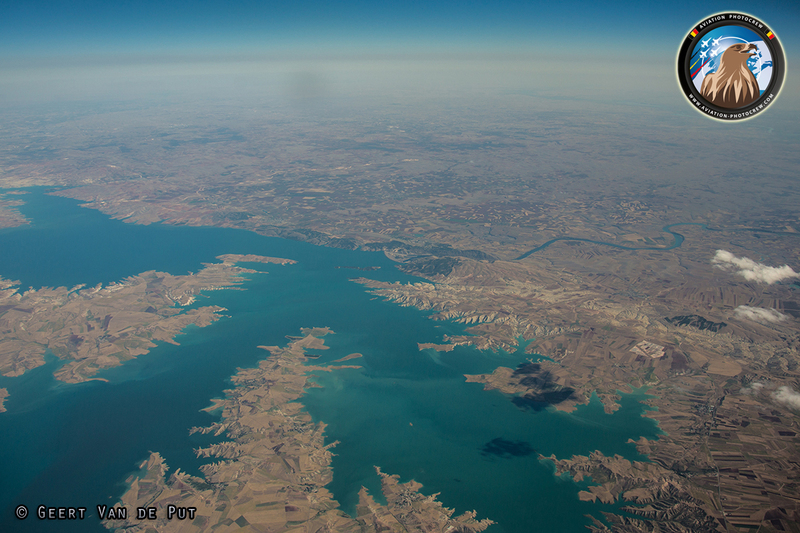 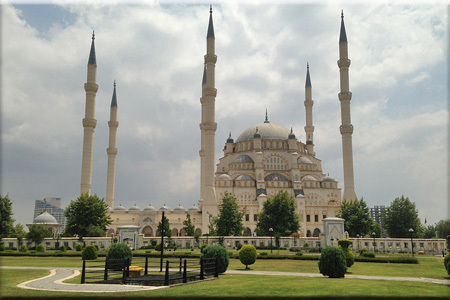 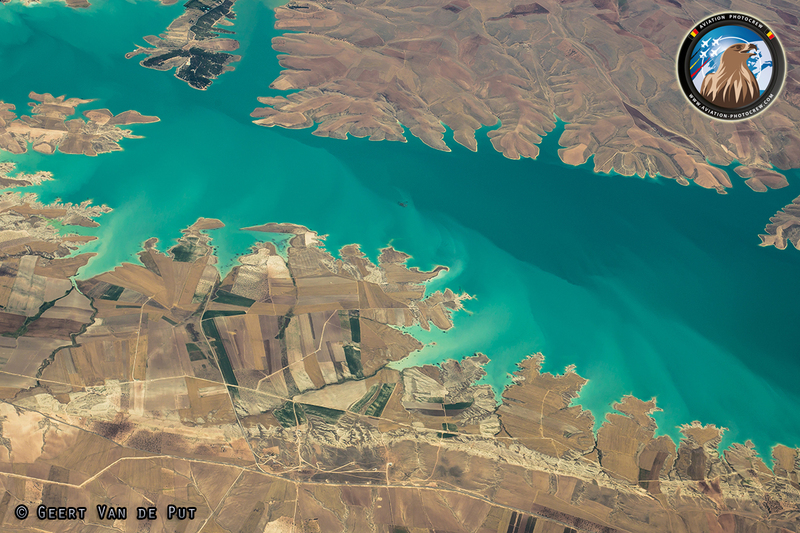 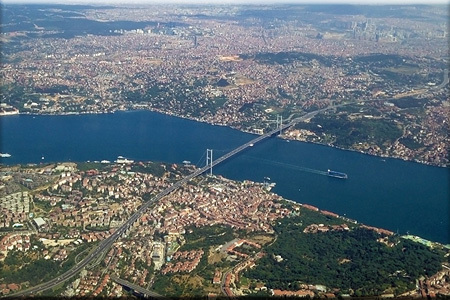 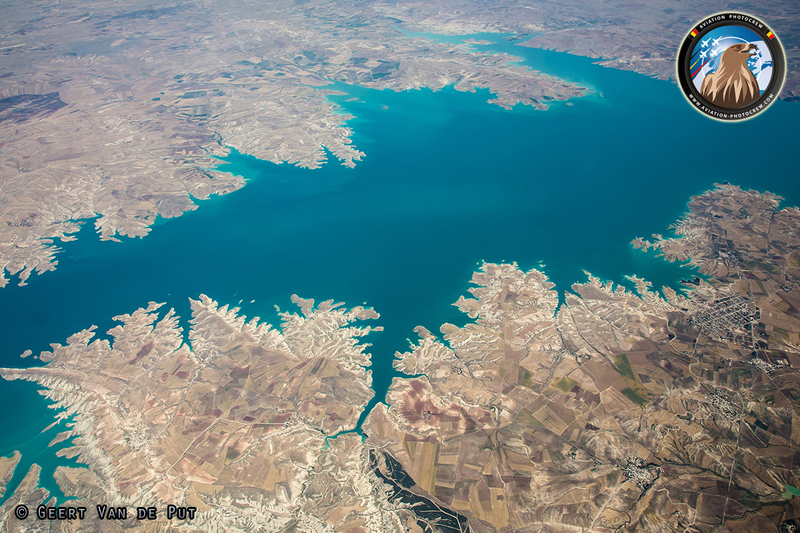 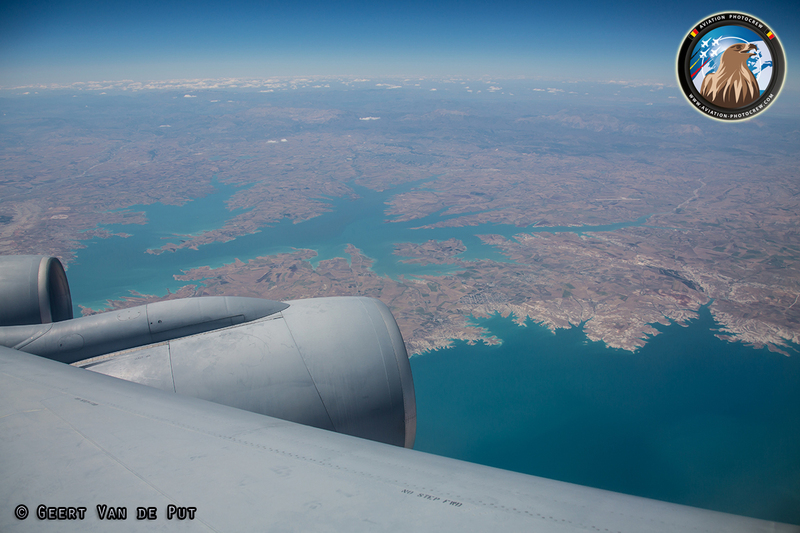 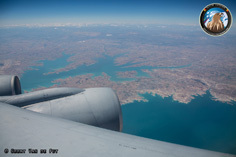 We hope to join you again soon on another flight over the beautiful country of Turkey.